What is the IWCOA and what is its mission? 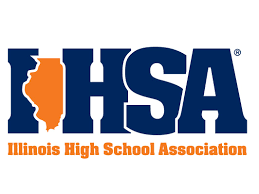 The Illinois Wrestling Coaches and Officials Association (IWCOA) was founded in 1971 with the mutual intent of the coaches and officials to cooperatively work together. 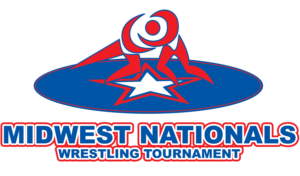 The manifestation of this mutual intent to recognize individuals, groups, and institutions who have further advanced the quality of the sport of wrestling. 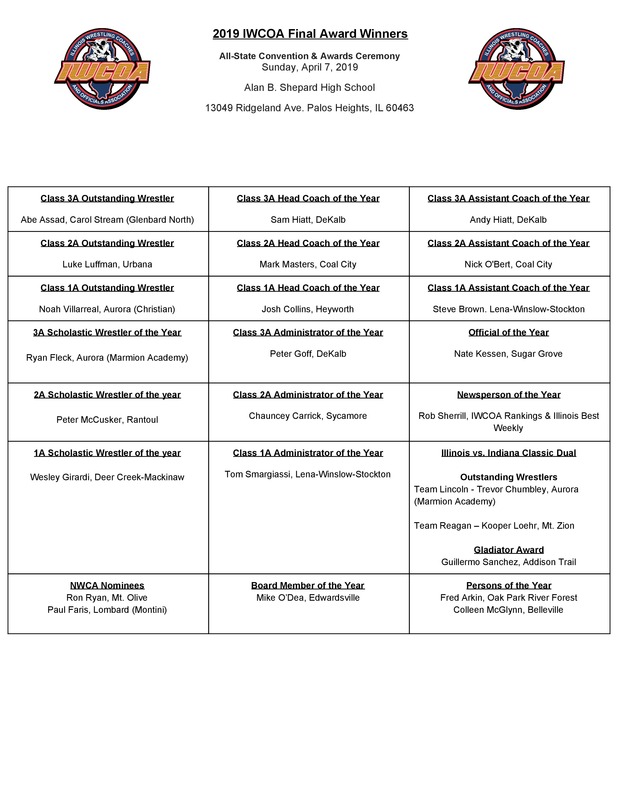 Comprised of coaches, officials, media, and contributors from across the state the IWCOA recognizes the accomplishments of individuals, groups and institutions. 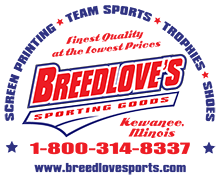 This includes sponsoring; all-star matches/duals, Midwest Nationals, Fresh/Soph and Girls State Tournaments; supporting the Illinois High School Association (IHSA) through clinics and classes for coaches and officials; and providing communication and social activities for the purpose of membership recruitment.